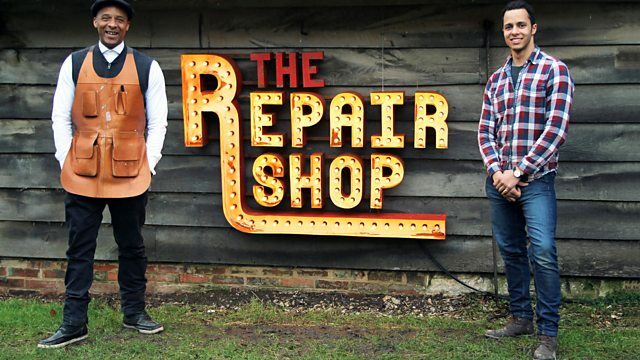 “The Repair Shop” series 2 continues on Monday 6.30pm BBC2 with the first of 15 episodes. Nestled deep in the British countryside is The Repair Shop, a place where broken and battered beloved artefacts, heirlooms and curios come back to life. In The Repair Shop on BBC Two a team of Britain’s most passionate and skilled crafts people will rescue broken objects and restore them to their former glory.